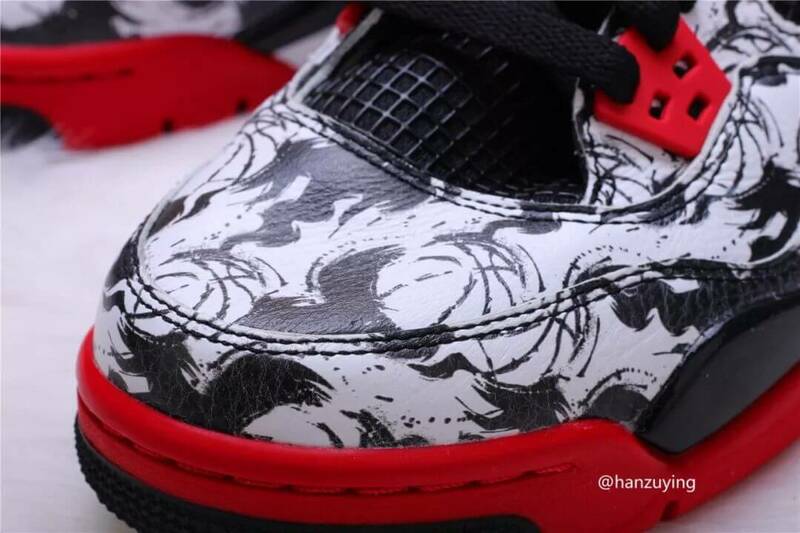 Jordan Brand will be releasing two different colorways of Air Jordan 4 on Singles Day, among which one opts a “Fire Red” theme and the other comes draped in “Tattoo” makeover. 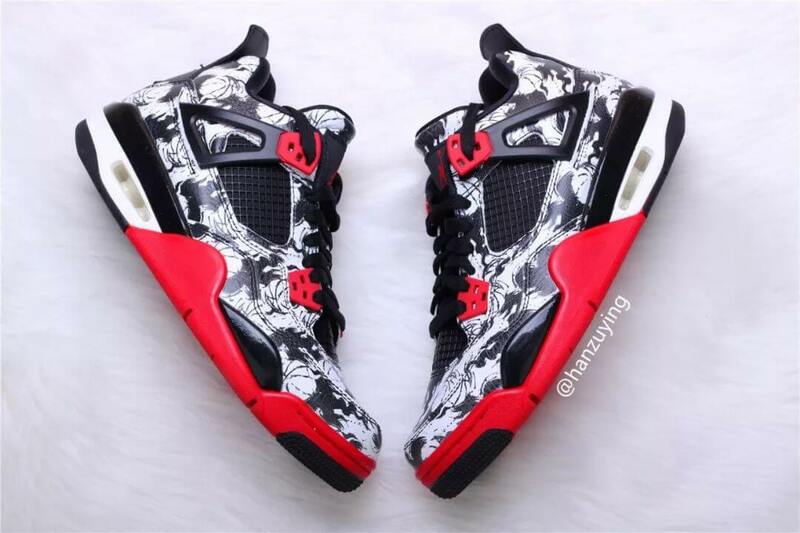 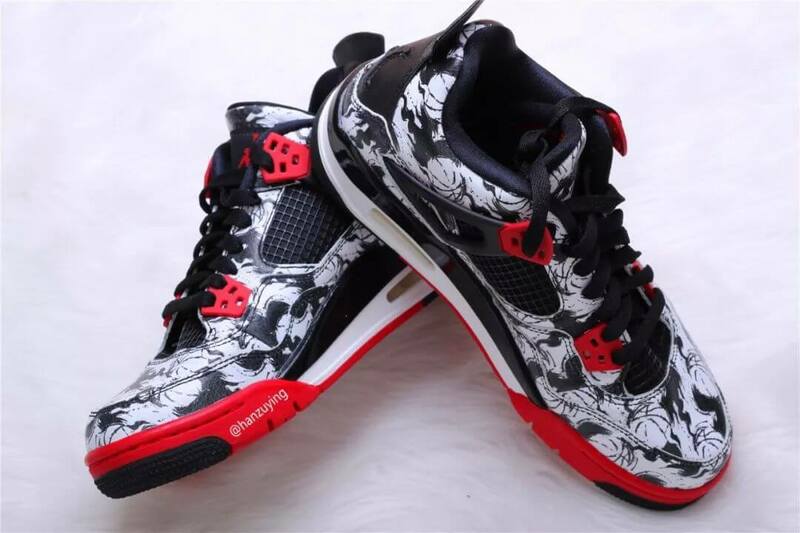 So, talking about this “Tattoo” edition, the shoe basically features a Black, Fire Red, and White color scheme. 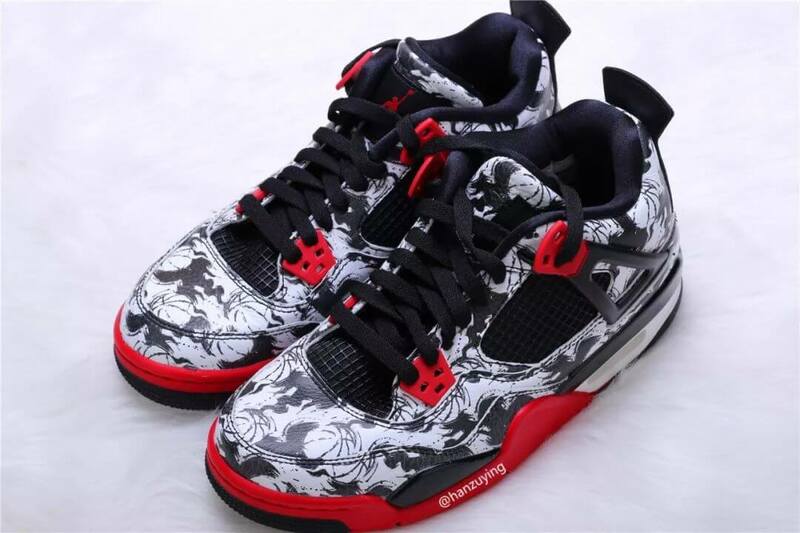 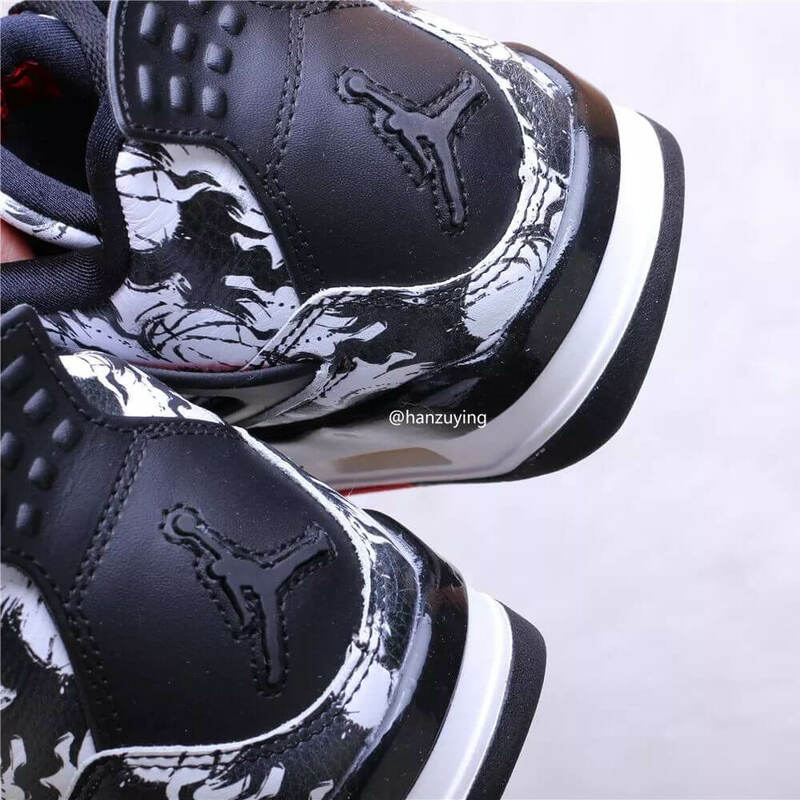 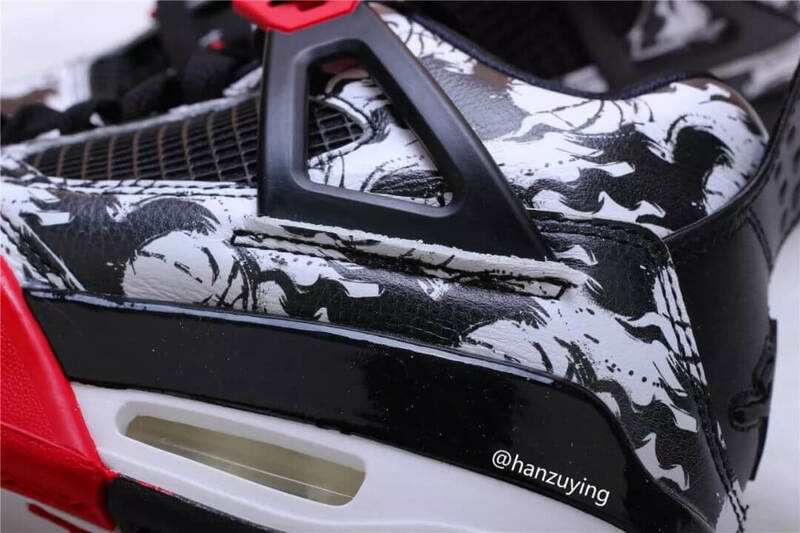 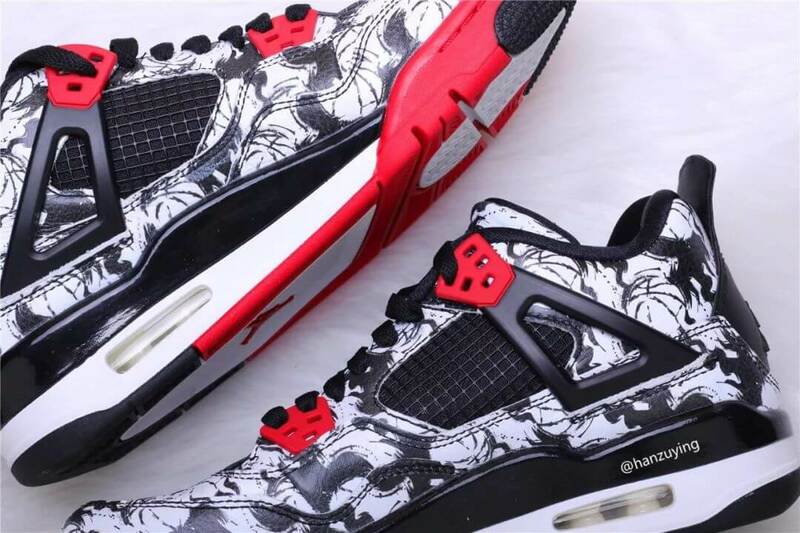 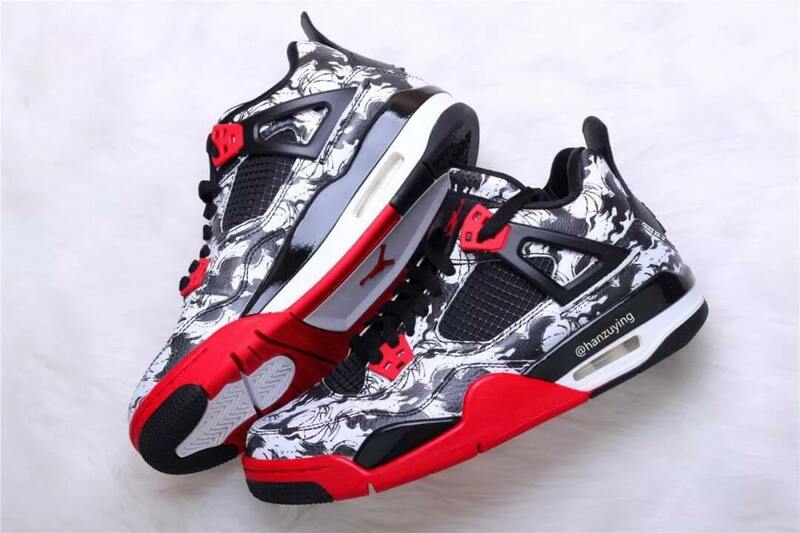 But the eye-catching part about this upcoming Air Jordan 4 is its entire upper decorated with a basketball inspired tattoo graphics. 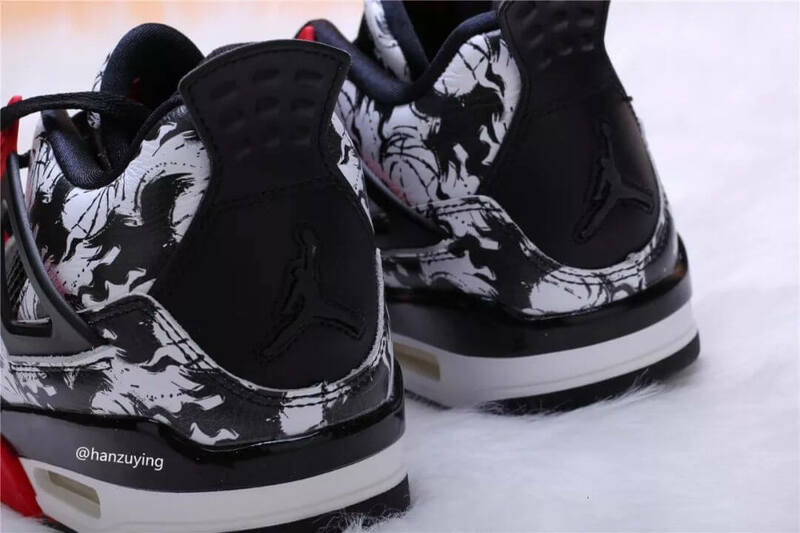 Retailing for $190, check out more detailed images below and grab a pair for yourself on 11th of November 2018 in Greater China while a Global release date has been set to December 29th.